Due to the overwhelming requests for adult membership cards, we are offering Honorary Adult Memberships! What is required? 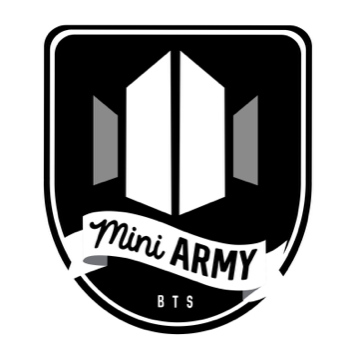 You have to promise to encourage and mentor the next generation of ARMYs. If you accept this challenge please fill out the application below. Membership is Free to the first 100 members.